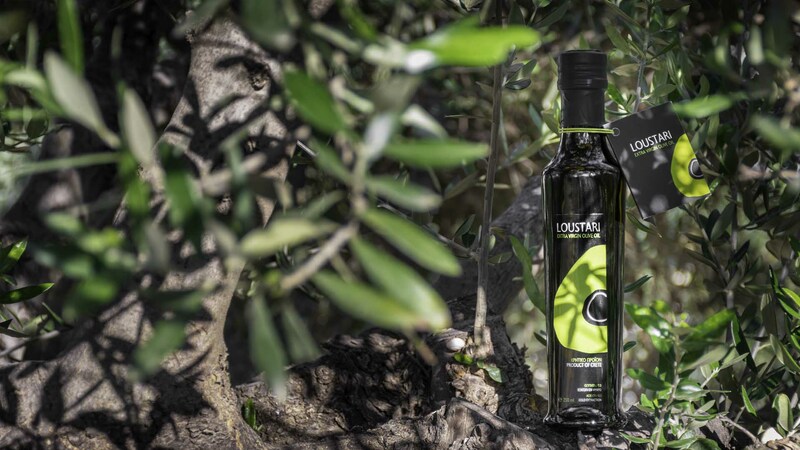 The natural environment of our olive groves and the traditional way of cultivation give the top extra virgin olive oil LOUSTARI which promises an unsurpassed taste and high nutritional value on your table. 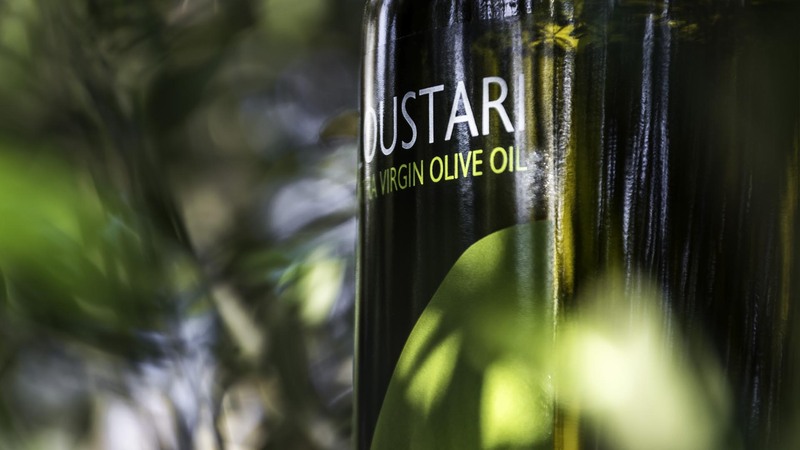 The beneficial properties of olive oil have been known since antiquity. 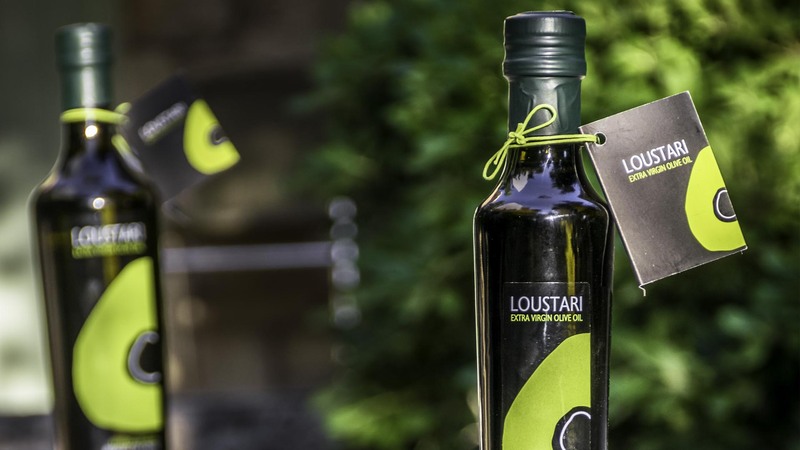 "Great healing" according to Hippocrates as it shielded the human body by strengthening the immune system.